The winter season is getting old and everyone is starting to crave sunshine that has been missing for months. It seems as though every summer we pack our days with activities to make it the most memorable summer ever, but at the end of it we are all just kind of…exhausted. And then school starts and we are at it again. What better way to take a break from school than to take a getaway to visit the Real. FUN. Beach…Panama City Beach Vacation? Panama City Beach is where memories are built and now it is ready to go to create more memories. 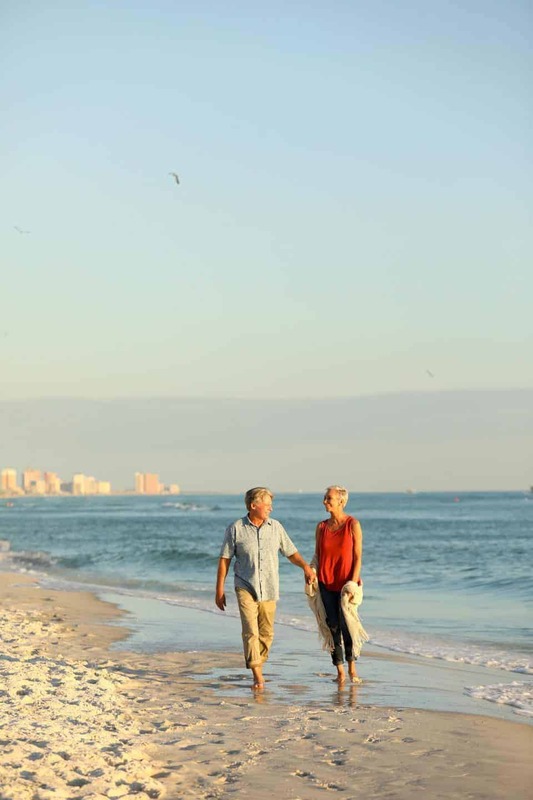 It’s even more important to return back to PCB, especially after a devastating hurricane that the community suffered through, to enjoy its still white sugar sands and beautiful hotels that are ready to welcome new and returning visitors. If you only have 36 hours to explore a city and all that it has to offer, what would you do? 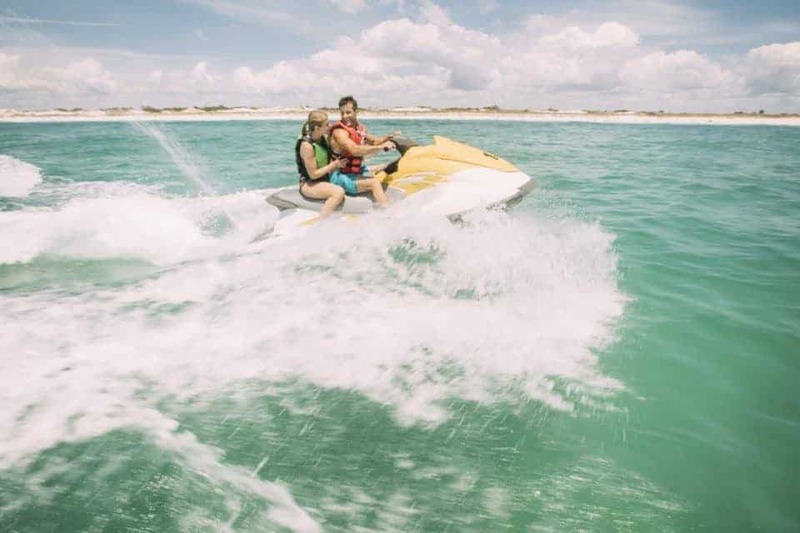 We have found the best activities for your visit to Panama City Beach for vacation to help you recharge your batteries and take on the rest of the year like a champ. 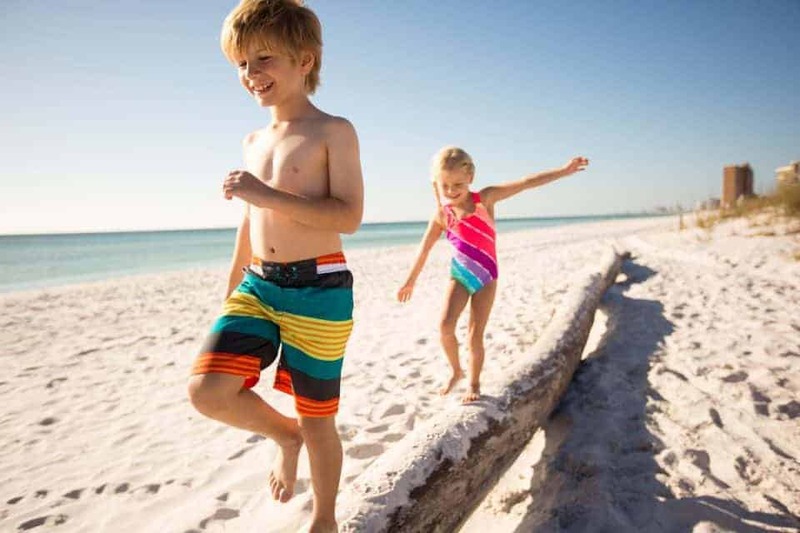 Whether you take the kids or have a romantic getaway with your significant other, visit to Panama City Beach gives you the perfect opportunity to spend just a few days away where you can totally put aside your to-do list, your must-always-have-fun feelings, and just BE. 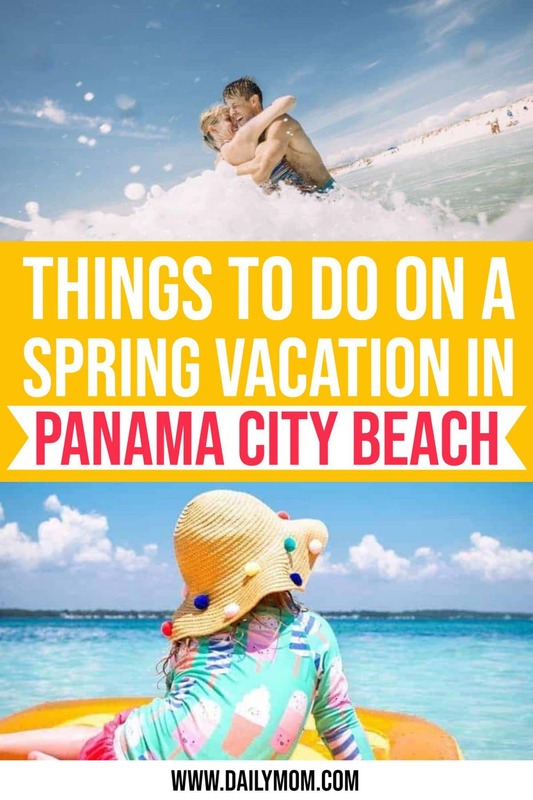 There are so many things to do in Panama City Beach during vacation you will have no trouble finding ways to Make It Yours. You have just arrived in visit to Panama City Beach for vacation and you are ready for a weekend of fun and relaxation. 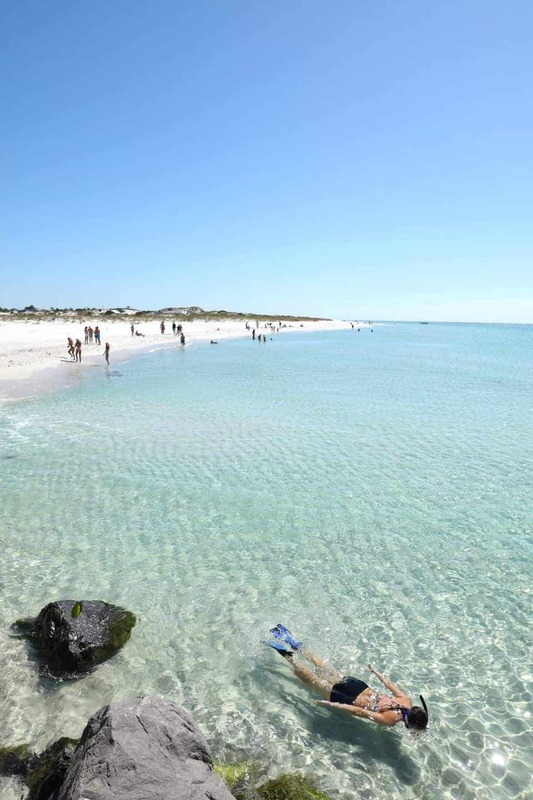 Soak in a slower-paced beach life by starting your first day on one of the pristine beaches in Panama City Beach. With 27 miles of soft, sugar-white sand, you won’t have any trouble trying to find a place to sit back and relax. 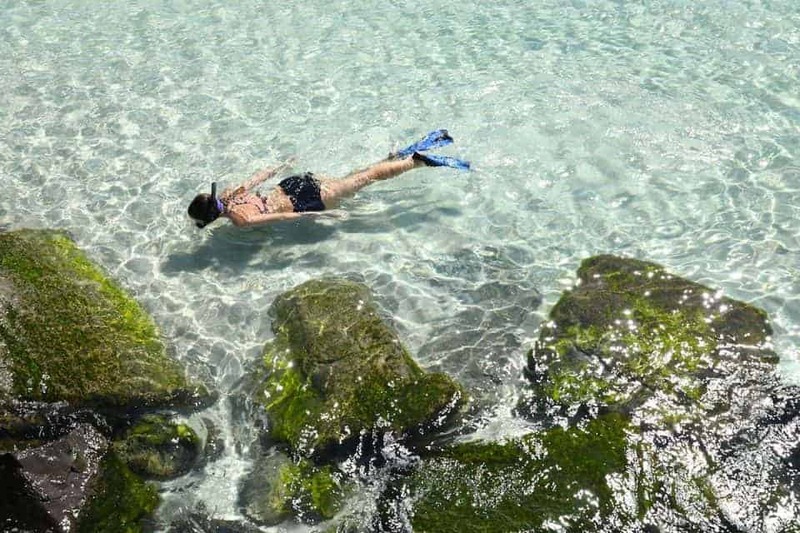 If you’re just itching to get moving, you can also find activities like snorkeling, jet-skiing, paddle-boarding, or playing beach volleyball. After you have sufficiently soaked up some gorgeous beach time, you can head out to one of the amazing restaurants that Panama City Beach has to offer. Known as the Sea Capital of the South, you will have no trouble finding a delicious meal. If the kids are with you, head over to Sisters of the Sea where the waiters are pirates and real-life mermaids can be seen swimming around them. If you’re looking for something a little more quiet and romantic, you can check out Pompano’s which offers local seafood like jumbo Gulf shrimp. Your weekend doesn’t stop there though. Once you have joined the locals in some of their favorite festivals and events, head out to enjoy some of the other activities that Panama City Beach has to offer. 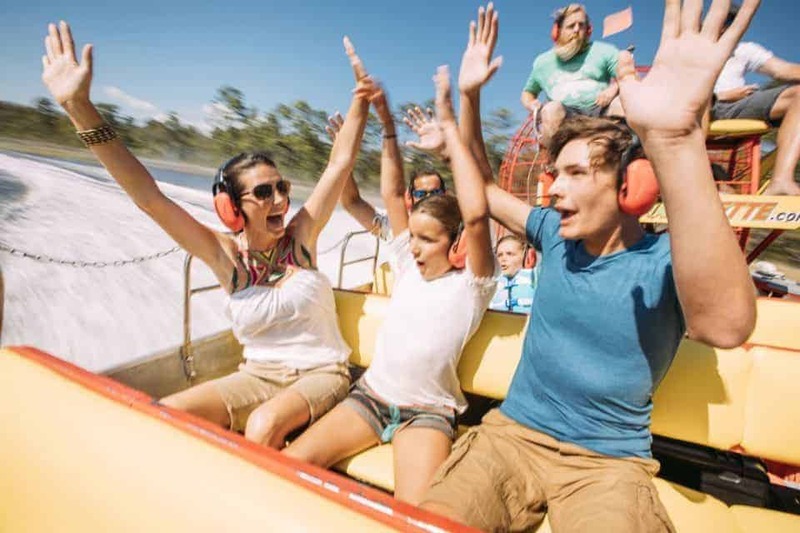 Today would be a great day to get in some thrills such as go-cart racing, rollercoasters, ziplines, and underwater sea-diving excursions. Once you have hit your favorite festival and your favorite thrills, it’s time to grab some local grub. Enjoy a true Panama City Beach southern-style meal at Backbeach Barbecue or grab a drink with a view of the turquoise Gulf water from Sharky’s Beach Front Restaurant. Your last day in Panama City Beach can be spent taking in the last little bits of treasure that the town has to offer. If this is a family weekend getaway, you can enjoy an ecological tour of the area with an airboat ride in the cypress swamp or a hike in the natural nature preserves that line the 27 miles of beaches. If you’re looking for something a little more romantic and relaxing before you head back to the real world, there are countless resorts and spas that offer massage and other relaxing activities. Serenity Spa located in the Sheraton Bay Point Resort is one of the most popular spas in the area, while the Carrilon Beach Resort Inn offers amazing views and amenities to compliment your long weekend away. There are countless ways to make it yours at Panama City Beach on vacation. 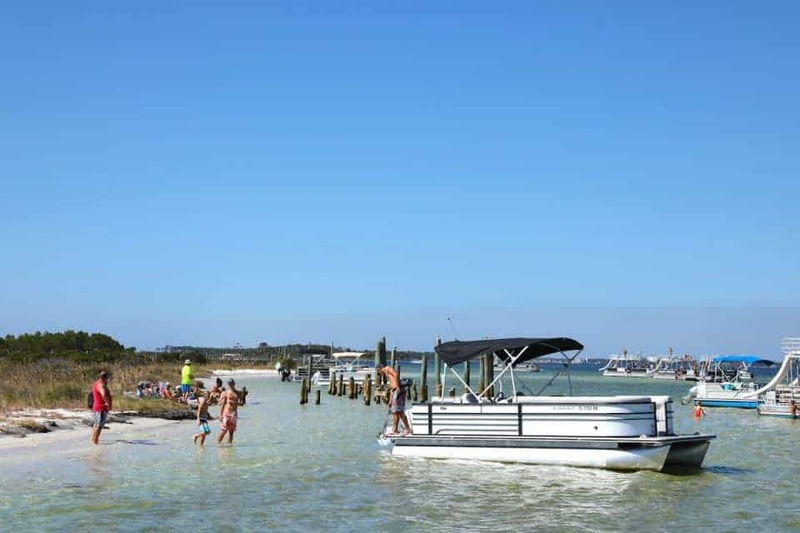 The 27 miles of sugar-soft, sandy beaches offer time to relax or time to have fun with the countless number of water activities. A romantic getaway is at your fingertips with delicious restaurants and resort spas. Make sure you visit Panama City Beach- the Real. FUN. Beach.- for your next long weekend getaway. 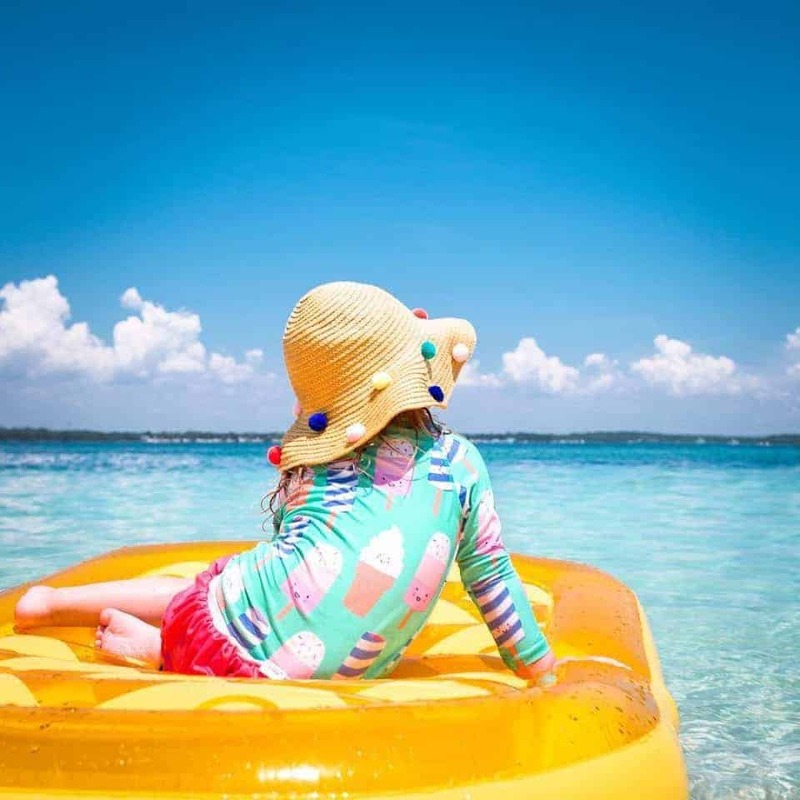 For more travel ideas this Spring, and all year long, check out Daily Mom’s Destination section for those trips both with and without the kids.